Books & DVD's available at FormX. 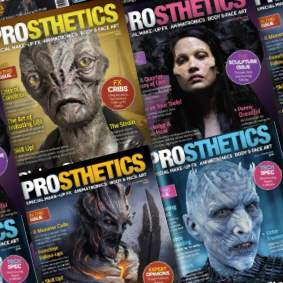 PROSTHETICS Magazine is published by internationally acclaimed make-up FX designer and teacher Neill Gorton. Available in print and online.